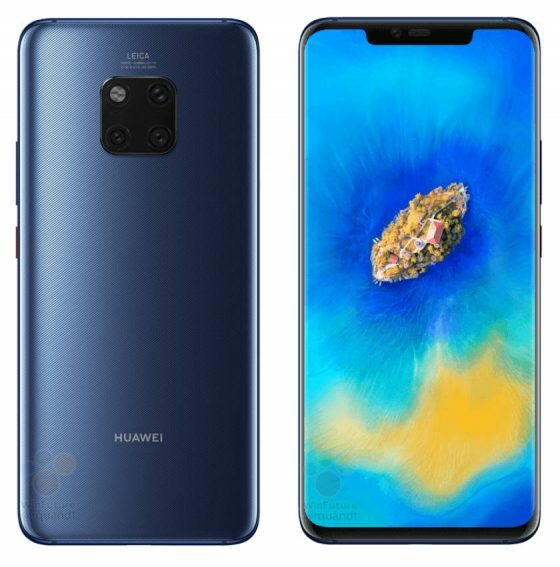 Homepage / Huawei / Huawei Mate 20 Pro, Mate 20 and Mate 20X. Where to watch a conference in London? Huawei Mate 20 Pro, Mate 20 and Mate 20X. Where to watch a conference in London? 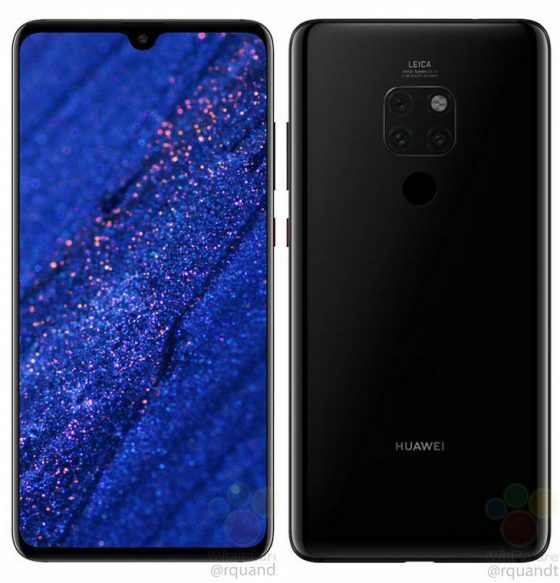 Huawei Mate 20, Mate 20 Pro and smartphone for players Mate 20X are already close. After a wave of many leaks , according to announcements, a Chinese conference in London will take place tomorrow. The event will be streamed live. Live stream will start exactly at 14:30 our time. If you want to watch a Huawei conference live, you can do it below. The clock is already ticking and only a few hours remain until it starts (or less when you read it later). In addition to new smartphones, we also expect several other new products. Including Watch GT, which we mentioned to you last week . Huawei Mate 20 Pro is the most-awaited smartphone. We’ve recently mentioned you about his camera . We also know that in Poland it will cost over 4,000. zlotys . 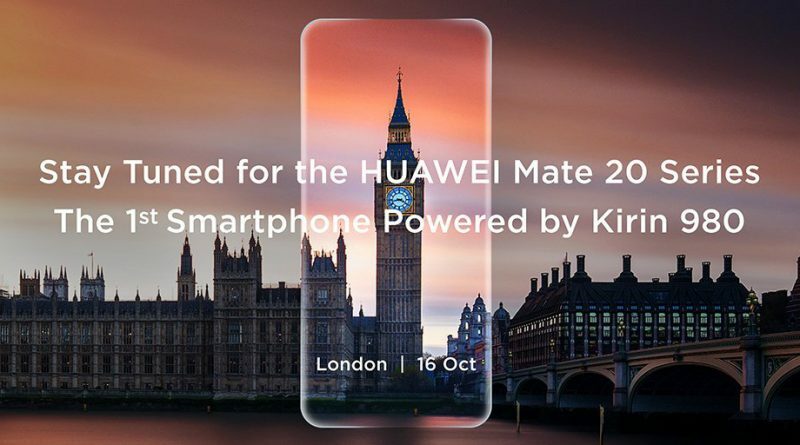 The consolation is the fact that the regular Mate 20 will be noticeably cheaper. Known technical data of both phones can be found below. Previous post Xiaomi Mi 8 Lite available globally. Debuts on Wednesday in Ukraine, and in Poland?